RAIN (@Rain910) - "Rack City Freestyle"
Rapper Rain, a Fayetteville native, released his new album, 'The Magic Hour 3,' this week. Imagine packing a trash bag full of clothes and boarding a Greyhound bus bound for New York City to pursue a dream. It's a classic tale, and a gutsy decision, no matter how old you are. Rapper Rain was only 16. Like most teenagers, the Fayetteville native - born Randy Watford - thought he had the world figured out and had made up his mind that he was going to rhyme. One small problem: He was only a 10th-grader at E.E. Smith High School. "Feeling like I was grown already, feeling like at 16, I knew it all. I just dropped out," said the rapper from his New York apartment. "I admit I didn't know it all, I didn't have it together, I wasn't as advanced as I thought I was. You know, when you're 16, you can't really see that." Back then, he couldn't see that a record deal would not be coming his way just because people liked him. "I had to find out the hard way that just because someone is interested in you doesn't mean they're going to make life-changing decisions for you," said Rain. Rain is 24 years old now, and the gamble made in high school has paid off. 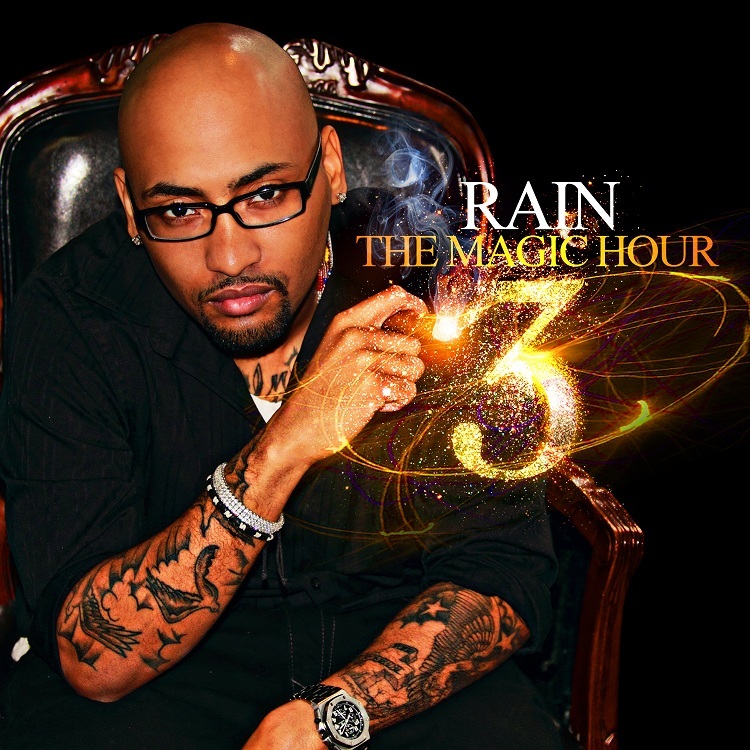 He released a new album this week, "The Magic Hour 3," with production by Grammy Award-winning producer Bink. Bink, one of the architects of Roc-A-Fella Records' early sound, is the producer of Kanye West's "Devil in a New Dress" and three songs from Jay-Z's classic album "The Blueprint." 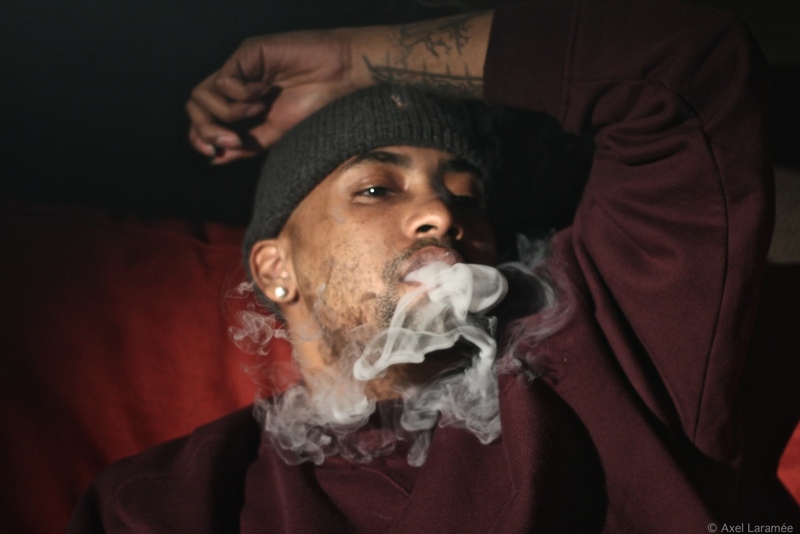 To hear Rain's music, you wouldn't know he's from Fayetteville's Bonnie Doone neighborhood. Rain said his parents wound up in North Carolina because his father was on the run from police. But he points out proudly, "I was born in Cape Fear Valley. I wasreallyborn and raised in Fayetteville." In high school, Rain faced uncertainty. He planned to move in with his father, a native New Yorker who was sent to prison when he was only 7 and had been recently paroled. "I really didn't know him that well. So I actually just came up here like, 'He's either going to accept me or he's not,' " he said. "The good thing is he did accept me." He shared a one-bedroom apartment with his father, crashing on the couch for a few years and cherishing his discipline and his support. "It was the best move I ever made, because being raised with your mother, your mother can't teach you how to be a man." His father forced him to be self-sufficient and independent. "It was rough, but he did support the music, he did understand my vision and he still does," said Rain. His background explains a lot about his sound. His brother introduced him to rappers such as Kool G. Rap, Nas, De La Soul and A Tribe Called Quest. But living in the South, his neighbors were listening to Goodie Mob, Trick Daddy and New Orleans artists such as No Limit and Cash Money Records. "Southern music is very driven on the bounce and the beat and the melody," said Rain. "New York music is very driven on complex lyrics. I kind of took both of those. Complex lyrics with a nice melody and a good bounce to it." On Monday, he released "The Magic Hour 3," an album he worked on for almost a year before it was released. He experimented with different sounds, determining the direction. "It's kind of like an early Jay-Z, mixed with Camp Lo. So, it's real slick, real soulful." Camp Lo, a Bronx rap duo most famous for their 1997 hit "Luchini AKA This Is It," was an interesting group to model his music after considering they also matched a classic New York flow with smooth, Southern beats by North Carolina producer Ski Beatz. Rain, who produced many of the project's tracks himself, traveled to Virgina to work with Bink, whom he had met at a party. They worked on a song, "It's Got to Be Love," which eventually became Rain's first single. 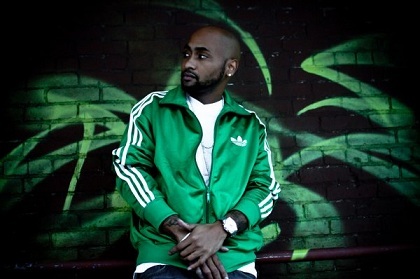 Famed hip-hop producer Nottz, who most notably worked with Snoop Dogg, Busta Rhymes and North Carolina trio Little Brother, was also enlisted on the project. Rain said he doesn't regret his decision to leave E.E. Smith because it made him who he is now. Instead, he calls it "a learning experience" and makes the plea to any kid considering his route to stay put. "Just stay in school," he said. "Even beyond high school, go to college, because it's rough. It's rough out here. The real world is serious." Rain makes no secret about how much he's learned and how happy he is to represent Fayetteville on a national level. "To be able to make music, be in different magazines, on TV and on the Internet, and people from Fayetteville being able to see that, it gives them hope," he said. "It makes them feel like one of their own escaped the same situations that they are in. I think people look at me with that kind of respect, and they always show love and I show that same sort of love back." THE MAGIC HOUR 3 - 3/5/12! !